Craft Beer. 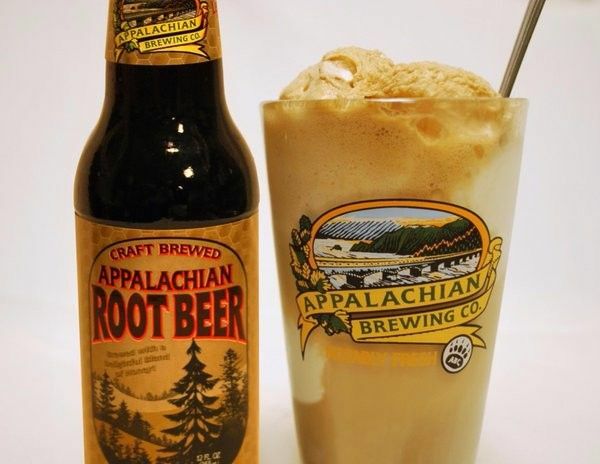 Craft Soda. Innovative Cuisine. Fun. 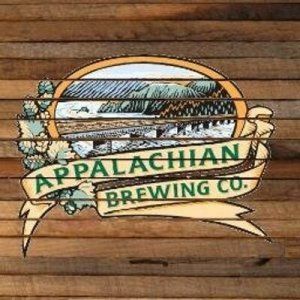 Appalachian Brewing Company – As the local outpost of a Harrisburg brewpub that runs several locations, ABC’s Collegeville restaurant brews the experimental beers for the company. 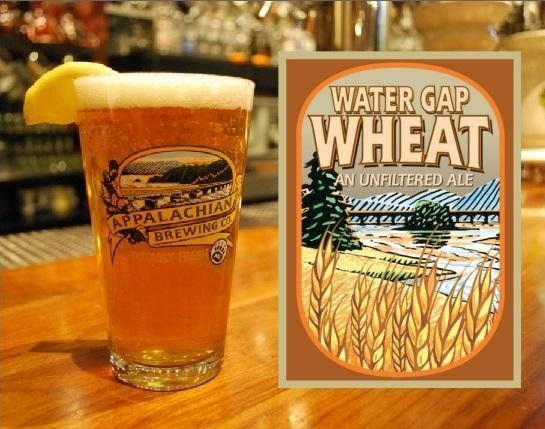 Alongside the alcoholic options are house-made root beer, white birch beer and ginger beer. 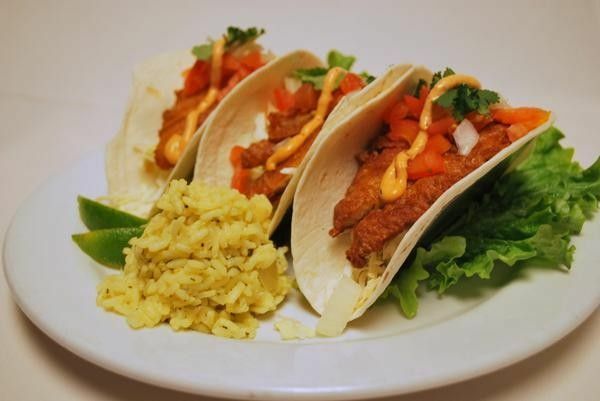 The vast selection of gourmet pub fare includes enough vegetarian and vegan dishes to keep herbivores happy.